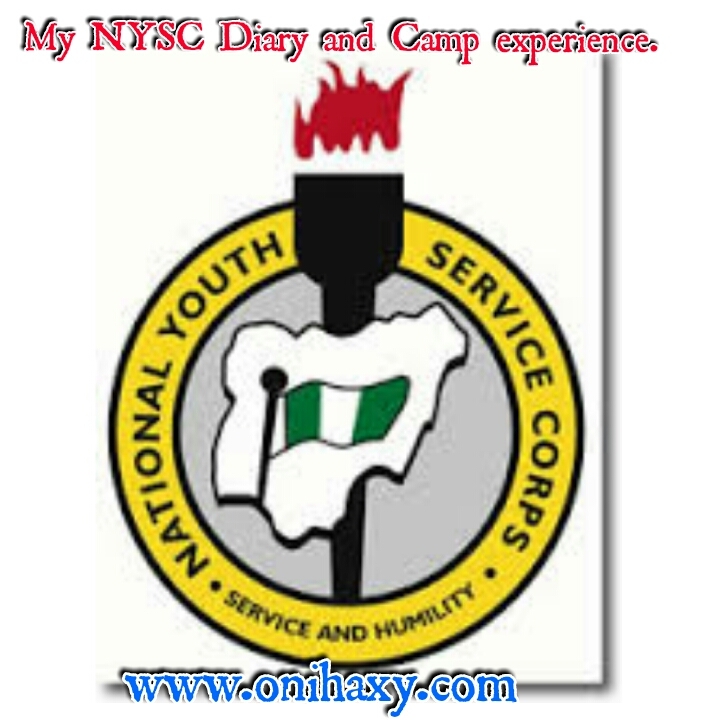 My NYSC experience and 21 days in camp diary episode 17. The auditioning by done by Mr. Micheal, a dark guy and he was a corp member too. I was asked to make an imaginary presentation on politics which I did well. In the process of still talking, I was halted and told I would be contacted if I made the cut. I got back to the hostel, I told Ugo about how everything went. I left for the toilet and after that, I went to the kitchen to get the lunch of yam porridge. At 4.05pm, we were called to the parade ground by the usual trumpet. We all rush down to the parade ground on our white on white and got cracking (according to Oga Lagos, aka female ladies) with our usual drills. We elected a platoon leader among us (someone like a class captain). After everything, I got back to the hostel feeling tired. Just then I received a call from Janelle and her text message. Some minutes later, I got a message from an unknown number which congratulated me and said I have been selected to be among the OBS crew. I was so happy. I showed Ugo the text and he was happy for me too. The message states that there would be a meeting with all the new members at 7pm so I quickly dressed up and headed straight to the studio. Mr. Micheal welcomed every one of us and informed us that this would be his 4th OBS crew that he will be managing. Talking of Micheal, he is a dark with an average height & beards. He said he is a sport presenter on bauchi state radio station. He is from Anambra state and he speaks hausa, igbo, English fluently and a bit of Yoruba. His nickname is Mighty Mic. He called out the names of all the guys picked while each and every one introduces himself/herself. He further explained that there are different programs in the OBS such as News update, sports café, camp gist, wake up call, political platform, reggae show, request, shout out, quiz programs, sports panorama, the forum, freestyles, hip hop, love launch, interviews throw back music, wazobia, pure hausa program, running minds, top 10 countdowns, etc. He explained that what they really needed was 10 presenters, 8 marketers, and 11 newscasters. He introduced his senior colleague which happens to be an INEC official working for the Bauchi state govt. His name is Mr. Mohammed Abubakar. He addressed us on things to do and not to, things to say while on air and things not to say. 8.55pm, I got back to the hostel tired and feeling weak. I was happy I was going to be among the sport crew of the OBS so we still had to prepare for our first program by 9am the next day. The bad network couldn’t help issue but I still denied myself some sleep to get myself prepared for the programs tomorrow. I just can’t wait.